In an article in Wednesday’s paper, I write about how high-tech Silicon Valley solar companies are retooling their strategies to compete with low-cost Chinese manufacturers. Over the last two years, Chinese solar panel makers like Suntech and Yingli Green Energy have moved aggressively into the United States and now supply about 40 percent of the California market, according to Bloomberg New Energy Finance, a research firm. China’s growing dominance of the global solar market has been on display in Los Angeles this week at the Solar Power International conference, one of the industry’s biggest annual get-togethers. 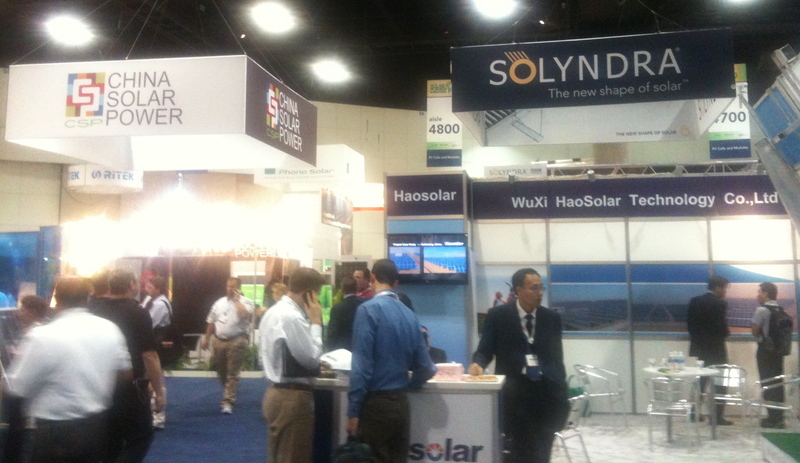 In a vast exhibition hall, the booth of one Silicon Valley start-up, Solyndra, is surrounded by a sea of Chinese solar companies offering their wares. As prices for conventional silicon-based solar panels plummet, pressure has increased on Silicon Valley start-ups like Solyndra that make a type of photovoltaic cell called copper indium gallium selenide, or CIGS. Though less efficient at converting sunlight into electricity, the promise of the technology was that it could be made cheaply – at least until the cost of conventional solar module prices fell 40 percent over the past year. 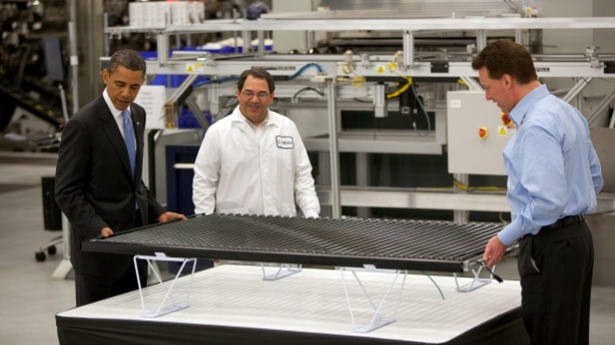 That led Solyndra to start production two months ahead of schedule at its new $733 million factory in Fremont, Calif., and to speed up development of its next-generation solar panel. “It definitely puts more pressure on us to bring our costs down as quickly as possible by ramping up volume,” said Ben Bierman, Solyndra’s executive vice president for operations and engineering, as driverless carts shuttled stacks of photovoltaic parts to large orange robots at Fab 1, the company’s original factory. 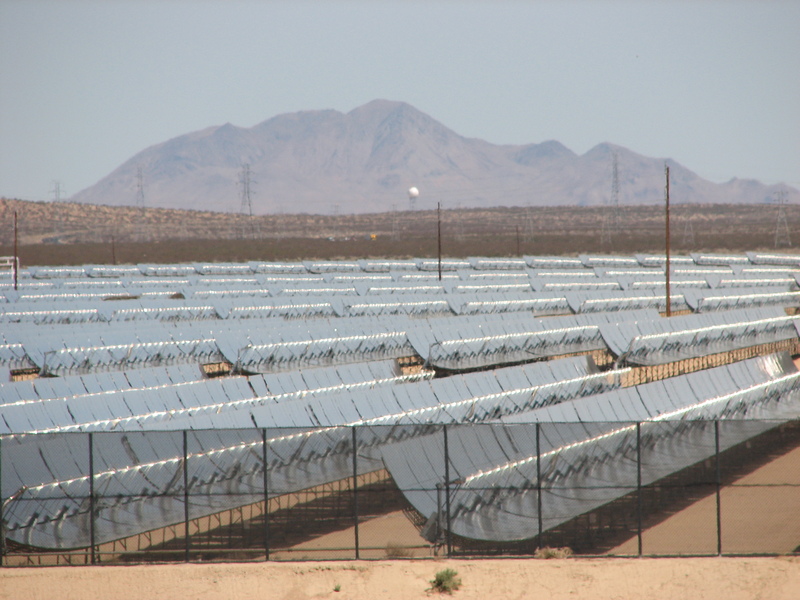 Nathaniel Bullard, a solar analyst with Bloomberg New Energy Finance in San Francisco, said that success for high-tech Silicon Valley solar companies may depend on finding a big market niche they can dominate. Solyndra, for instance, makes lightweight solar panels that snap together like Legos and can be installed on large commercial rooftops unable to support heavier conventional panels. 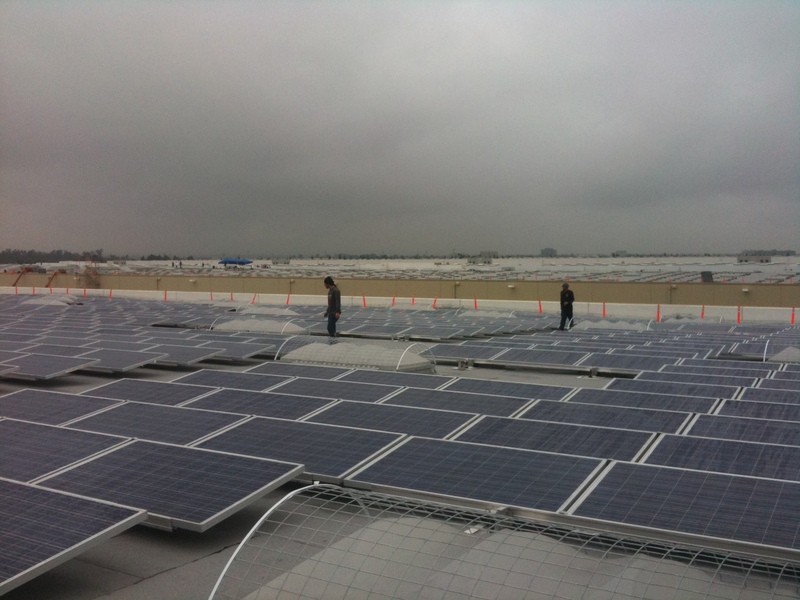 On the roof of the company’s headquarters, Mr. Bierman recently gave me an advance look at its new solar panel, which is more powerful but requires far less labor to install. “We really took a lot of the cost out and accelerated development in response to the Chinese,” Mr. Bierman said. China presents different challenges for SunPower, which was founded in 1985 and is the granddaddy of Silicon Valley solar companies. 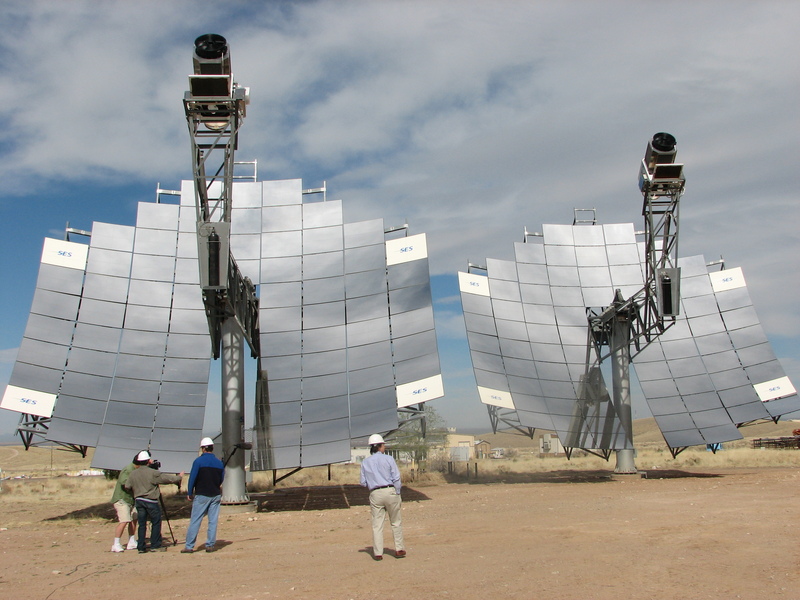 In recent years SunPower has increasingly focused on building big photovoltaic power plants to supply electricity to utilities that put a premium on technological performance, reliability and a company’s ability to manage complex projects.